None of us would even have cars if it wasn’t for this company. They actually invented the very machine we all use every day to make our lives easier. A patent for the very first “Motorwagen” would be approved at the start of the new year in 1886. 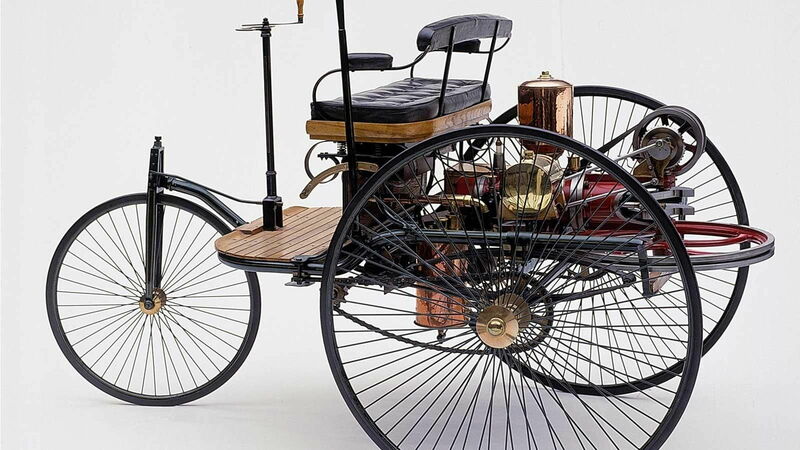 We owe everything to Karl Benz! In the early days, brake pads were not the high tech pieces of engineering they are today. Put rather simply, they were crude blocks of wood that didn’t get the job done. The story goes as Bertha was taking the car on its maiden voyage, the wood blocks began to wear. 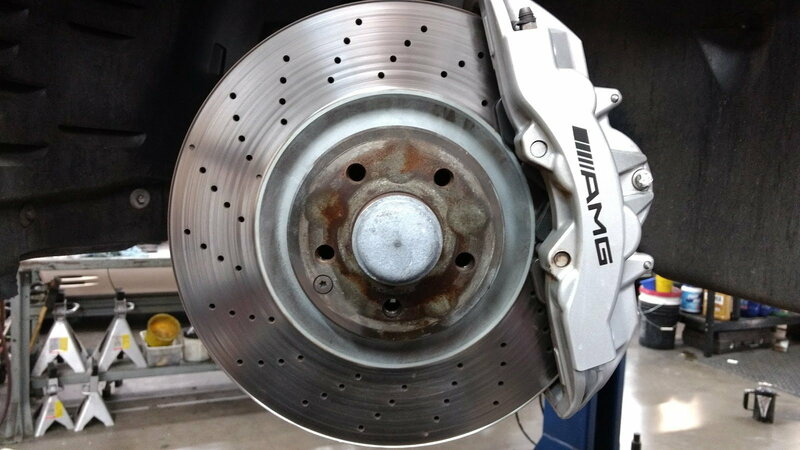 Not one to back down from a challenge, the determined Benz would convince a shoemaker to create the world’s first upgrade to a brake pad: leather. 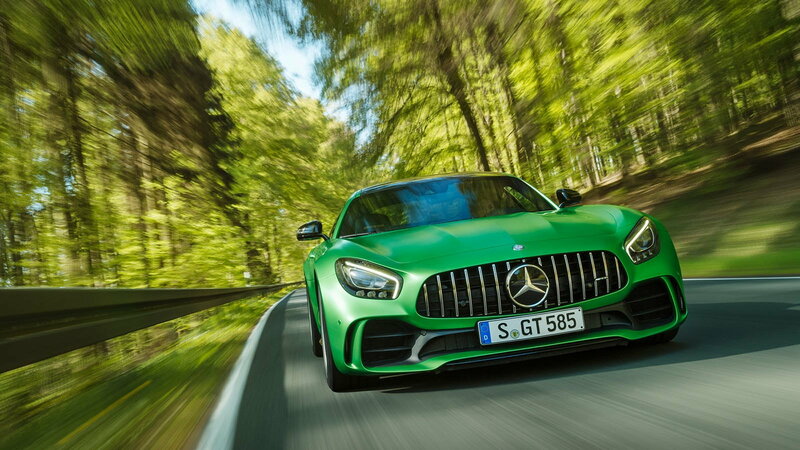 >>Join the conversation about the things Mercedes-Benz invented right here in MBWorld. Keeping your cool in the middle of Summer traffic would be a lot harder without Mercedes-Benz inventing the honeycomb radiator. 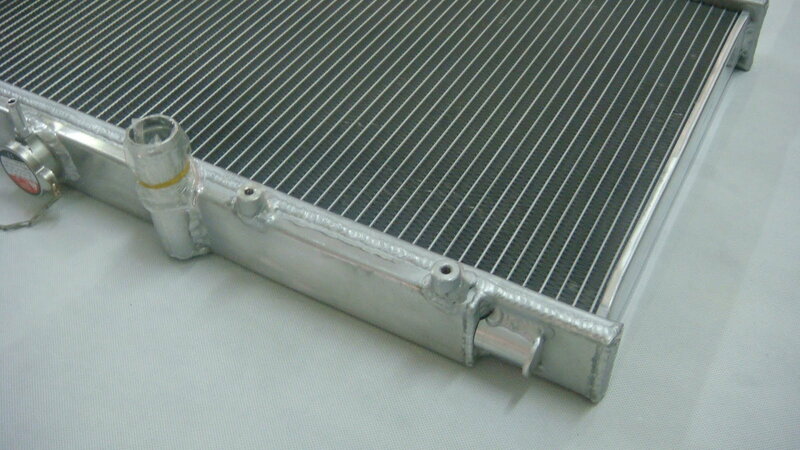 The design has remained unchanged, although we understand much more about cooling requirements these days. Wilhelm Maybach is responsible for this advancement in motoring which was utilized to great success on one of the earliest Mercedes models. 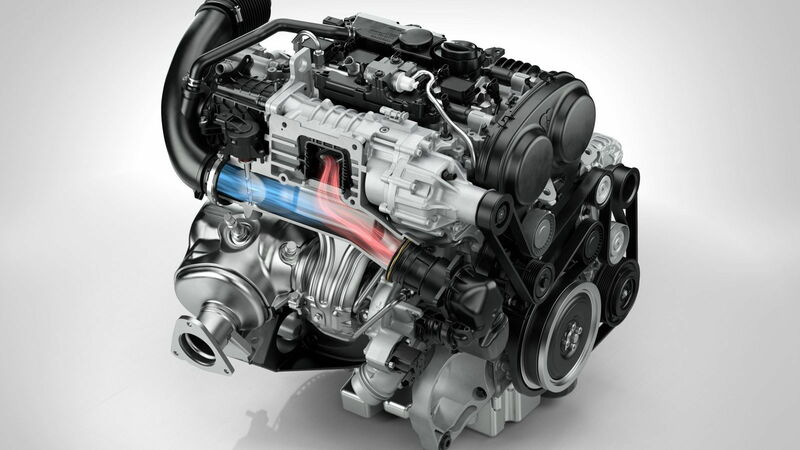 Have you ever stopped and wondered who invented multivalve engines that give us more control over airflow and allow engines to breathe better? Probably not. These ideas are so commonplace we never really ponder about them. Originally developed in 1910 for the Benz Prinz Henrich Wagen, the idea of a multivalve engine came from the geniuses at Mercedes-Benz. It’s a much older engine design than most people realize! Kompressor isn’t just a catchy marketing tool used by the company to sound sophisticated: they invented the supercharger! In conjunction with Ferdinand Porsche, Mercedes-Benz would release the first ever supercharged production car. 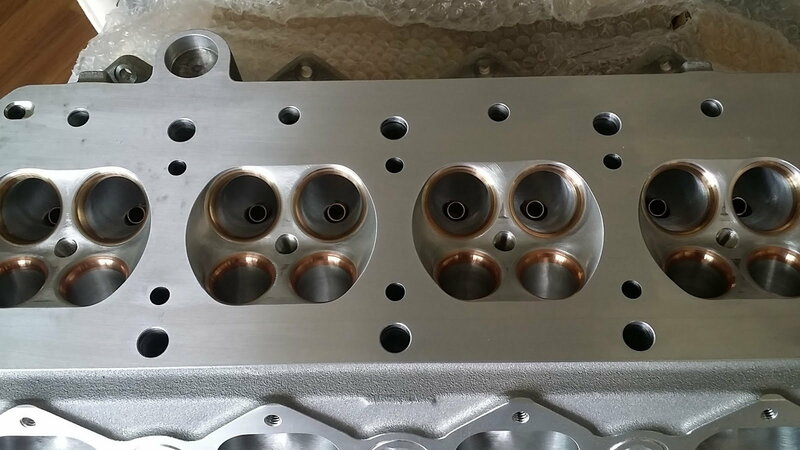 By forcing more air into the cylinders the engineers would increase power output by a whopping 50%, good enough for over 60 horsepower in some models! Hey, it was the 20s, that was a lot of power! Aside from these essential automotive inventions, of course, MB has been responsible for hundreds of more examples of genius over the years. Mercedes has been a dominant force in the evolution of the automobile as a whole. Through genius solutions to simple problems and quality craftsmanship, they have stayed on top of the world when it comes to creating new and exciting technology. Without them, we would all likely be riding horses. Because of them, we have continued to explore new frontiers and push the limits of what we never thought possible. Hope you enjoyed reading.